The Green Inferno: Cannibal Holocaust 2 was anticipated for years as a follow up of Ruggero Deodato’s Cannibal Holocaust, after nearly a decade it was released, but it wasn’t what was expected. It’s also known as Natura Contro which means Against Nature, director Climati did not make this as a sequel to Deodato’s masterpiece , rather it was the distributors who used the “Holocaust” brand to aid marketing. This was the last film Climati directed, who was well known for his disturbing imagery which includes the mondo genre. 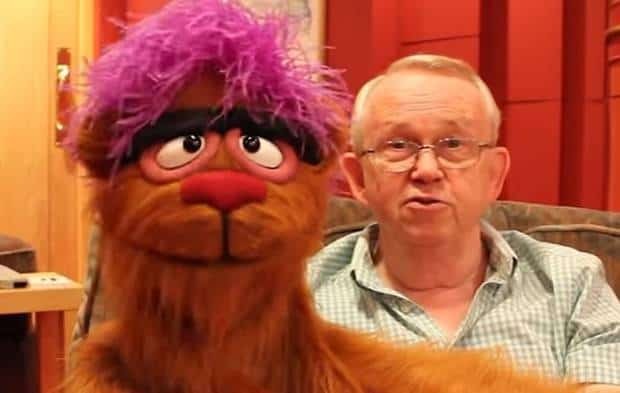 This time the adventures are looking for a lost professor, but they should have stayed in bed, the natives are fighting back against the repression of European colonialism. Jemma Demien (May Deseligny), Fred (Mario Merlo), Mark (Fabrizio Merlo) and Pete (Pio Maria Federci) decide to look for missing Professor Korenz (Roberto Ricci) and when they find his lighter they realise there is hope. They set off to find him and the legendary Imas tribe by purloining a sea plane in order to get their adventure started at the River Amazon…have they learned nothing. They arrive at Fort Angel to find a guide Juan (Borgese), but he refuses to help, so they turn to Don Pedro who offers them fuel in return for catching some monkeys for him. They travel by canoe with Don’s guides; one of the guides gets a nasty surprise which turns out to be a real pain in the arse. They manage to catch a few monkeys which irritate the locals, who capture them and things start to turn nasty until Pete charms his way out with the offer of a cassette player. They escape and give Don the monkeys they have captured for him, but when they get back on the track of the Imas they only find a trail of destruction caused by gold prospectors. A girl Kuwala (Jessica Quintero) offers to help them find the Imas if they help her free her sister (Sasha D’Arc) who has been captured by the prospectors. The party bump into some fishermen, who give them shelter, but not all their intentions are good, however they survive the night and find the prospectors. They manage to save the girls sister but they are soon recaptured and made to take the prospectors to The Island of the Imas. The party is about to get started with just about everything from hideous torture by snakes to child smugglers and mutilated bodies all mixed in with a few double crosses and eventually we find out the truth of the Imas. The Green Inferno is not quite Ruggero’s Cannibal Holocaust jammed with violent imagery and sickening horror, its less intense or is that “less intestines” with some pleasant scenery and a few in-jokes but it does have its moments. This time Antonio Climati (Mondo Cane, Savage Man, Savage Beast) explores the hypocrisy of Cannibal Holocaust itself, providing us with an intriguing viewing experience which takes a less extreme direction that its infamous predecessor. 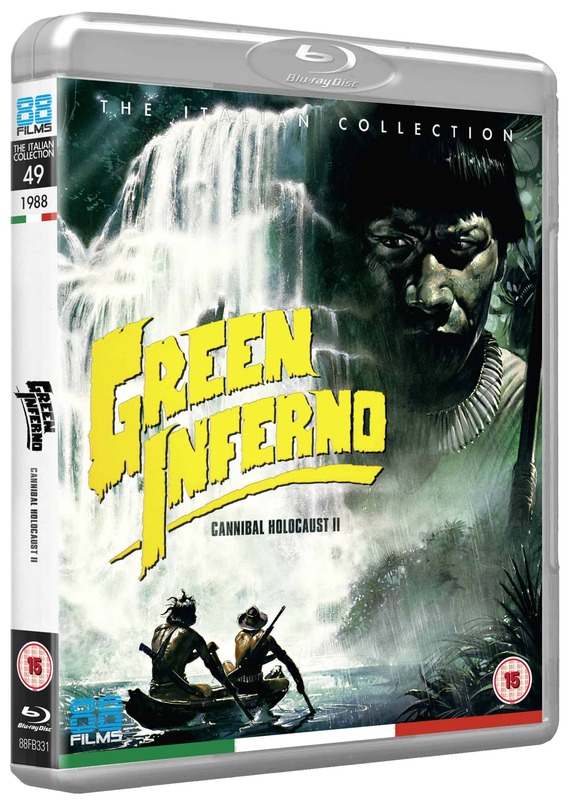 The Green Inferno: Cannibal Holocaust 2 is out on Blu-ray on the 11th March 2019 with 88 Films and includes a fine serving of extras. A nice collection of extras adds to the viewing experience and will be of great interest of those who like to find out a little more about the history of cannibal film.